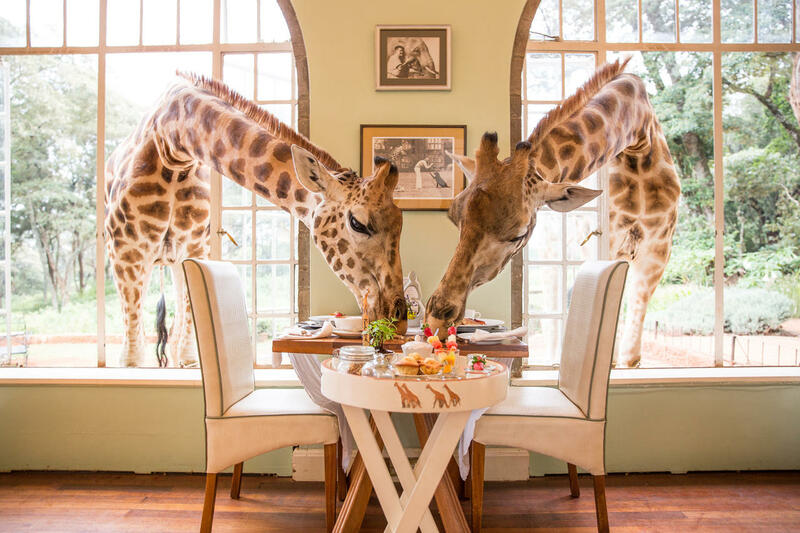 Iconic Africa would like to introduce the latest addition to our portfolio, the splendid Giraffe Manor! 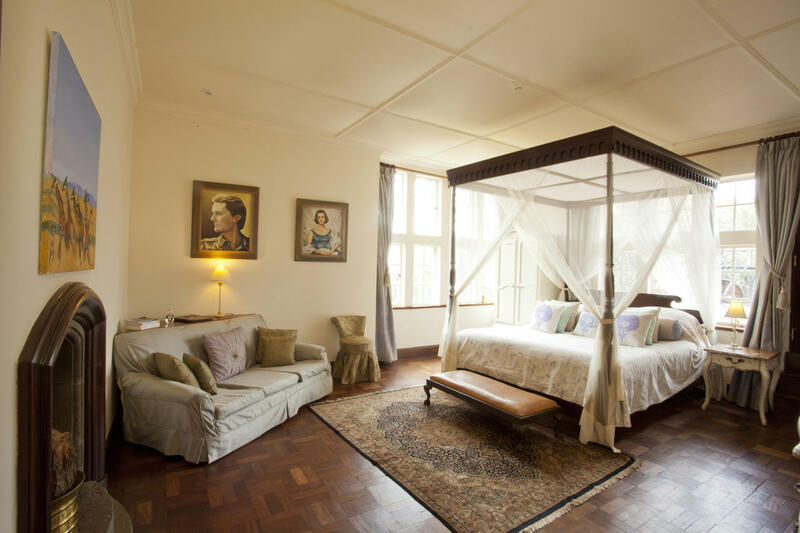 This intimate home away from home is perfectly located in the Lang’ata suburb on the outskirts of Nairobi, Kenya. 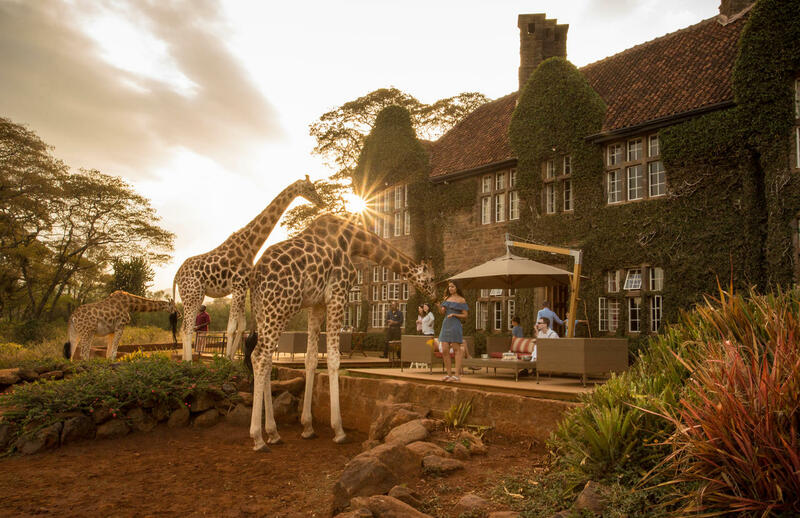 Giraffe Manor is a relaxing haven neighbouring a wonderful giraffe sanctuary on the flourishing 140 acre land. A wonderfully dreamlike refuge among tall trees and animals alike to start or end a family vacation. 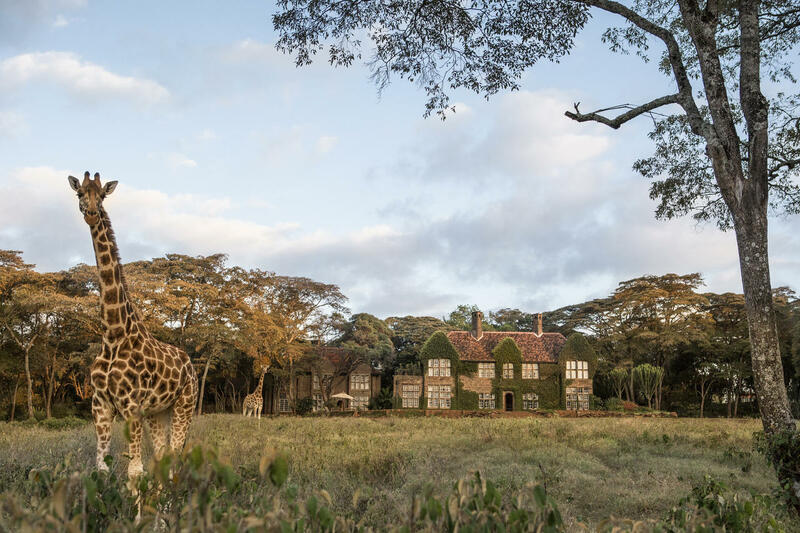 This East African gem has become one of Nairobi’s iconic natural sites. 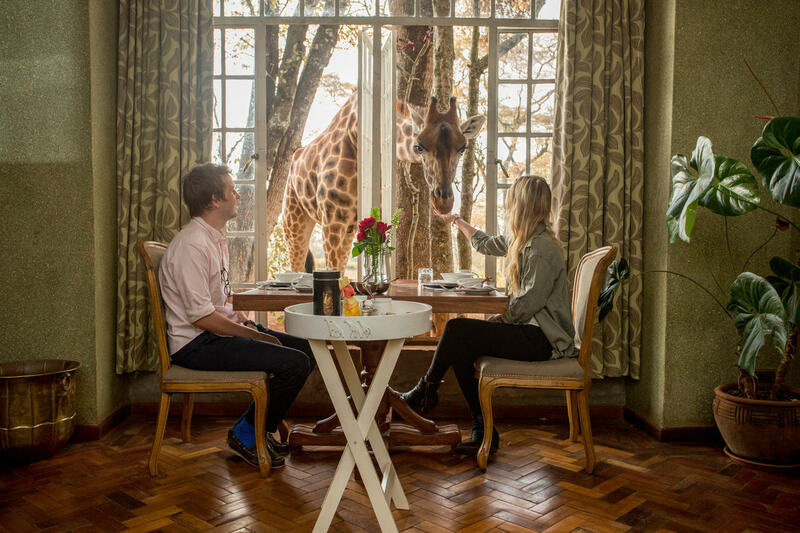 The fun doesn’t end with the resident giraffes… Guests can relax or take the kids on plenty of adventures. 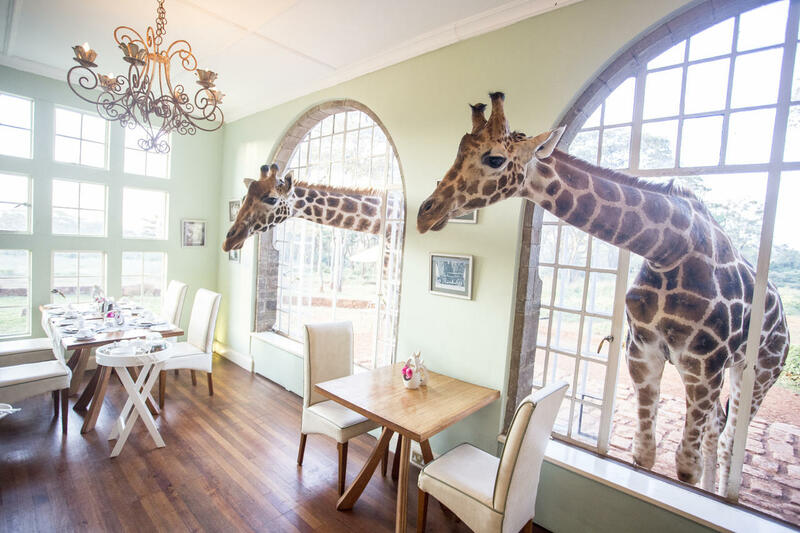 Truly a family destination, Giraffe Manor has a variety of games to keep both old and young minds occupied. 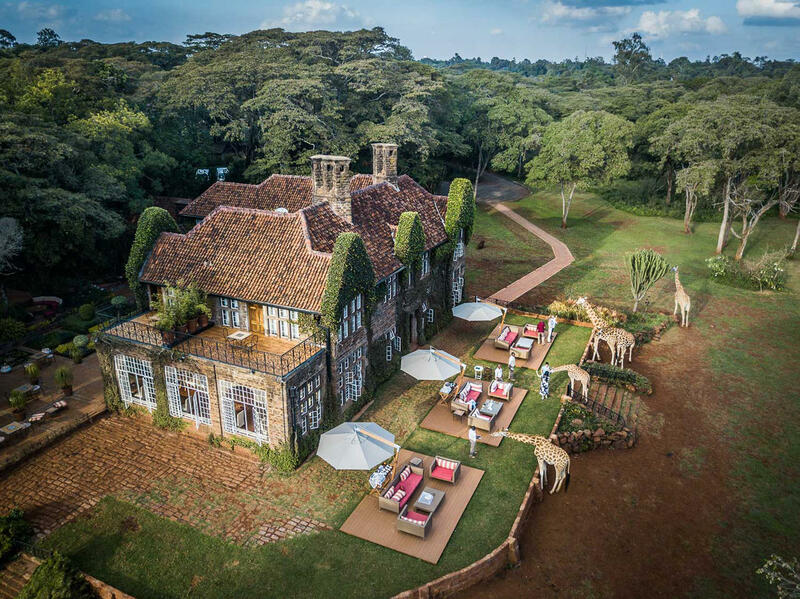 Stay indoors snuggled up next to the fire whilst sitting down for a game of chess or enjoy Kenya’s great weather with a game of boules and croquet in the garden. Have access to the AFEW Giraffe Centre and learn some interesting information about your temporary neighbours or take the nature trail for a stroll and get some fresh air. Giraffe Manor also offers guided walks through the nearby forests and hear all about the traditional uses of the local flora. You might even meet a warthog or bushbuck on your way. 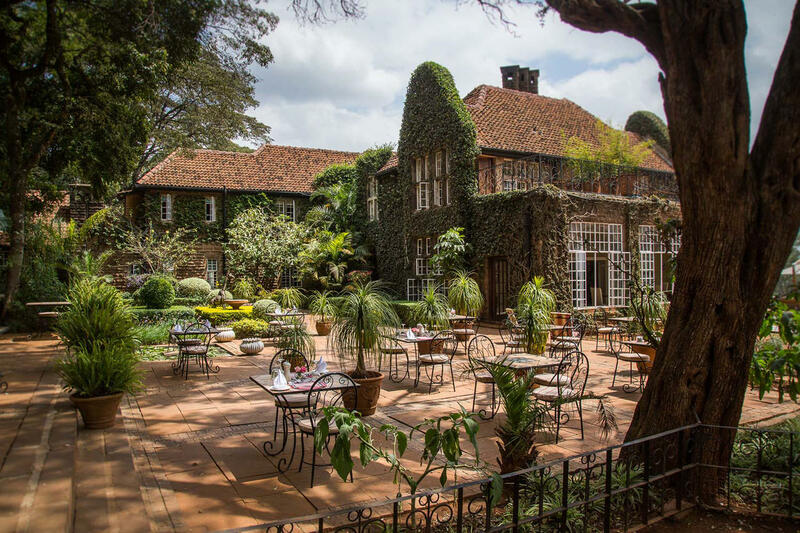 Our older guests can enjoy a light lunch on the terrace or quiet afternoon tea on the front lawn both with breath-taking views of the Ngong Hills. Start you evening with around a crackling fire sipping on house cocktails and have a romantic dinner in the warm dining room or the splendid-smelling orchid house. The orchid house is also open to the more creative for painting. Don’t forget to take a trip to the David Sheldrick Elephant Orphanage in Nairobi where you and your partner can adopt a baby elephant. The best time to visit is at 5 PM so that you can see your little one put to bed.